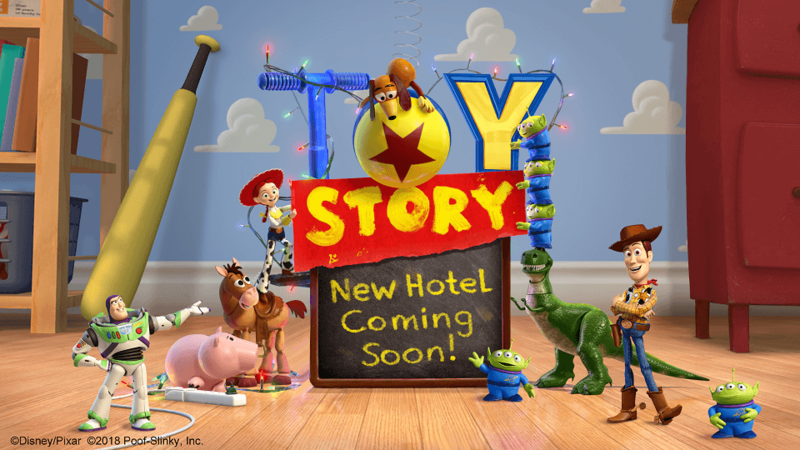 Tokyo Disney Resort has announced that it will open a new Toy Story themed Disney Hotel in 2021. The 600-room establishment will take full inspiration from the beloved franchise with toys decorating everywhere from the inside to the inside. Guests can look forward to immersing themselves in the world of Toy Story with Andy, Woody, Buzz and pal motifs dotted everywhere throughout. Each room is made to look like Andy’s iconic room with colourful furniture. The opening of the hotel means the resort can welcome even more guests and accommodate their needs. Brand new areas are also being developed for Tokyo Disneyland and Tokyo DisneySea with spring 2020 and 2022 opening dates respectively. New attractions and programs will also hit both parks next year.